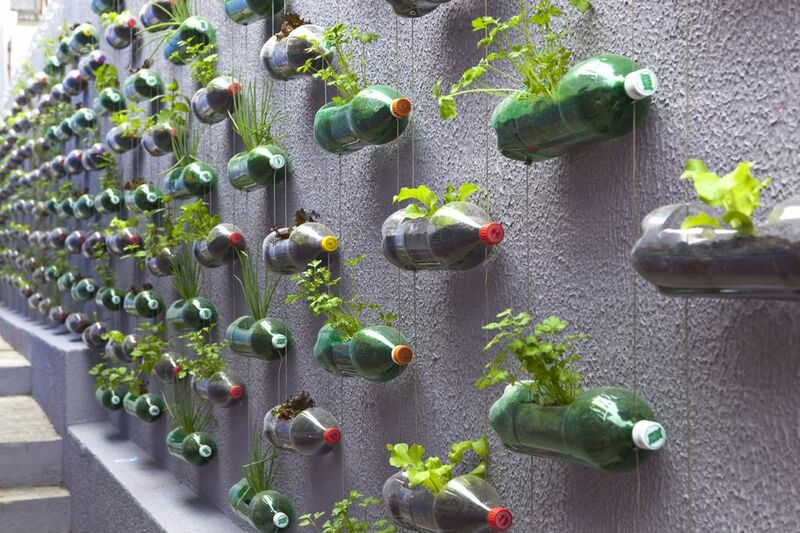 Urban gardens!… they’re so creative and its fascinating to see life spring from the most unlikely of places. 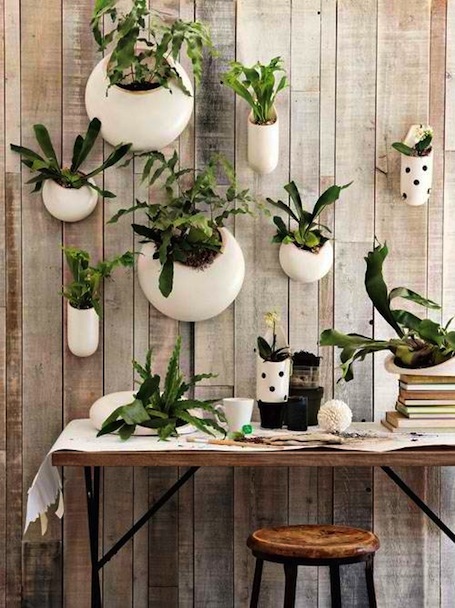 I don’t have a sprawling yard, so I love the idea of growing plants indoors or in small outside areas. I have to confess I don’t have much of a green thumb. Plants and flowers just don’t thrive under my care, even though I will water them (probably too much) and talk to them (again probably too much) and put them in a place to get lots of sunshine, they just don’t grow. 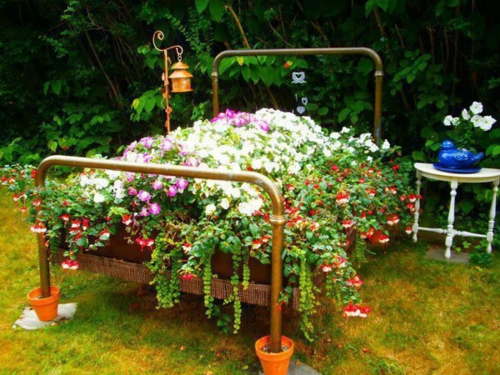 Its a skill that I’d like to work on because plants instantly beautify a small space and in my opinion these plants also reflect the state of the environment and its inhabitants, healthy space = healthy people = healthy thriving plants. 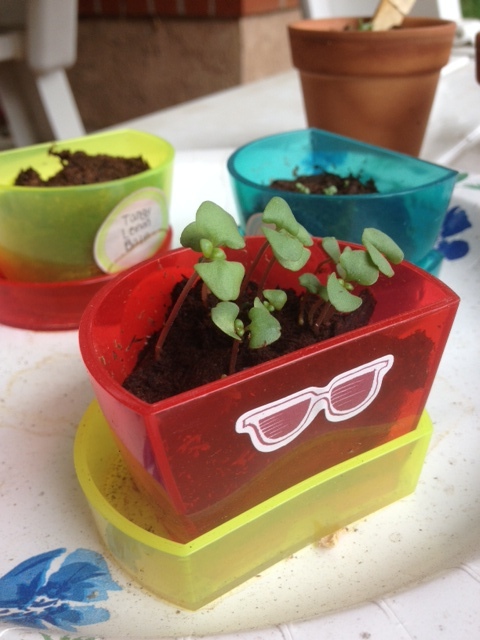 Below is my first attempt at successfully growing a cinnamon basil plant….and yes it is from a kid’s book called Sprout, that you can see here. Haute gardening for boutique parcels of land. It’s Earth Month, technically. At the risk of sounding like a cliché: for us here at EcoSalon, every month is earth month. To celebrate April and beyond, we’re going to be taking a look at gardens galore this month and next. We’ll be exploring ways in which designers, gardeners and other earth-loving individuals are integrating nature into their homes and communities. Today, some haute gardening ideas for tiny parcels of land in dense urban environments, where space (and greenery) is at a premium. 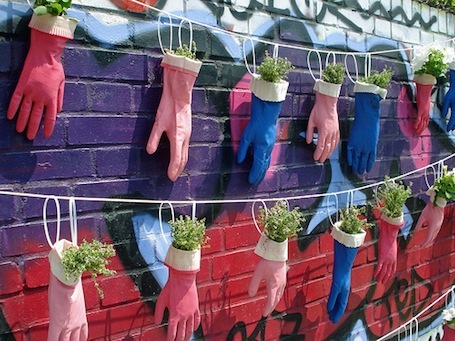 here’s a straightforward video on how to grow herbs in a reusable shopping bag…. 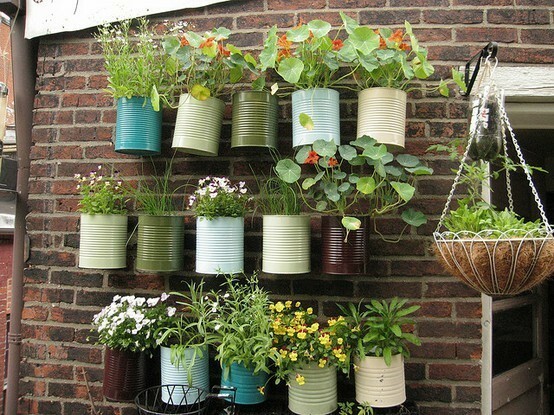 Mini Vertical Garden for Balcony, Patio, or Kitchen.